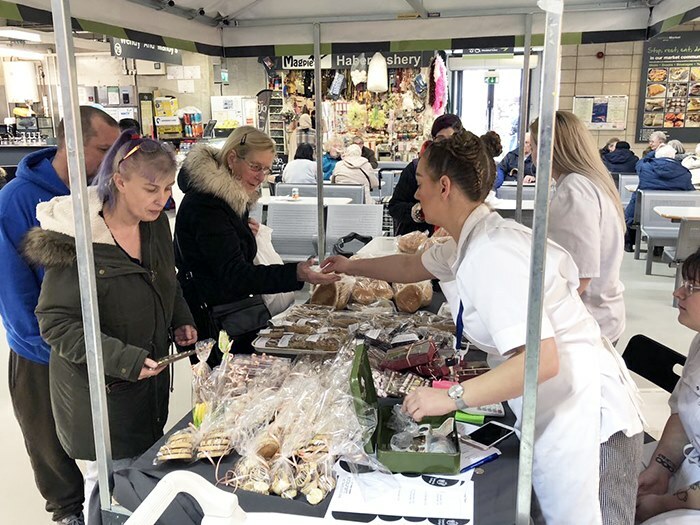 Bakery students at Tameside College are bringing their fresh produce to Ashton-Under-Lyne town centre with a new market stall. 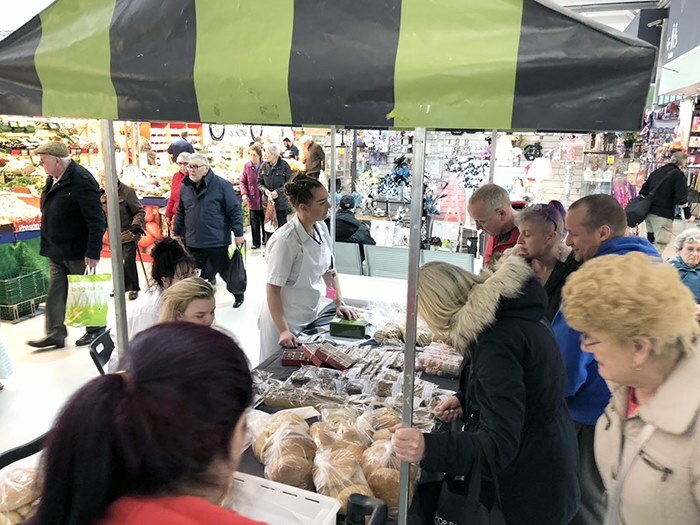 Students will sell bread, cakes, biscuits, chocolates and other confectionery from a pop-up stall in Ashton indoor market. The new enterprise comes after students moved into Tameside One, Tameside College’s brand new campus in the town centre, which is equipped with state-of-the-art catering equipment. All the funds raised from the stall are to be invested into teaching and learning. The stall will be open every Thursday and Friday throughout May from 10am-1:30pm. To find out more about hospitality and catering courses at Tameside College, call 0161 908 6600.